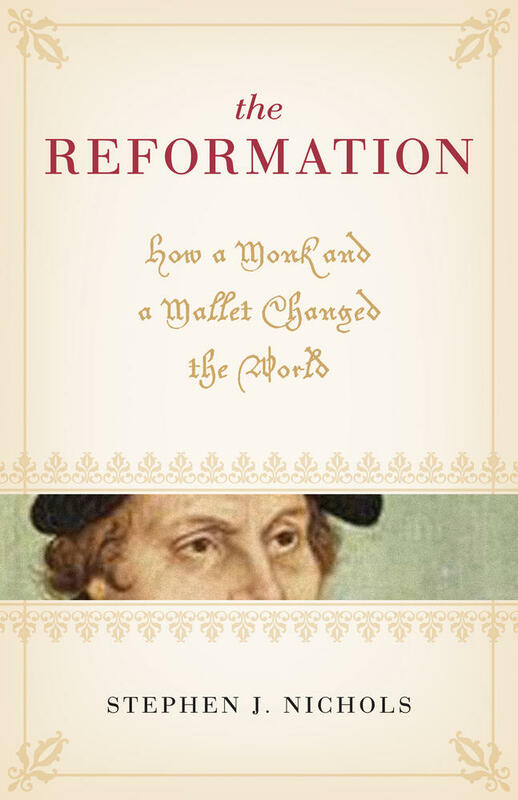 I think there are two main misunderstandings people have of the central idea of reformation with which Luther and the Reformers started. 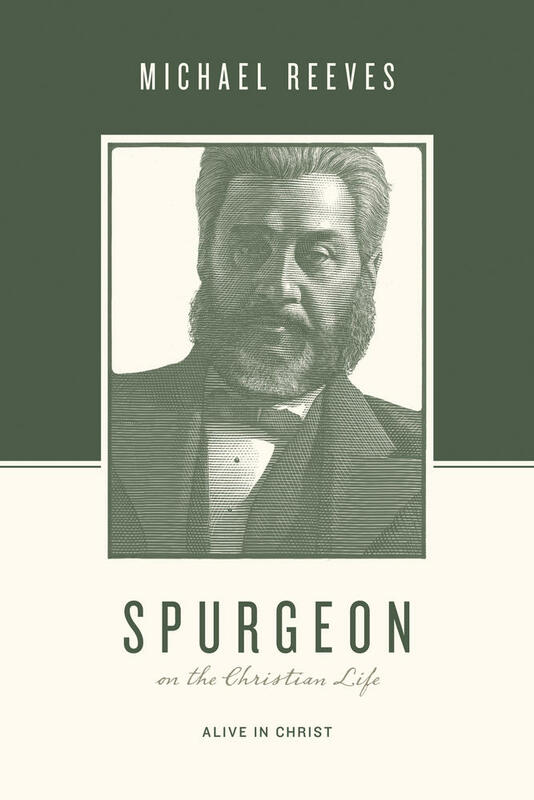 The first is that justification is abstracted from the person of Christ. The problem there is that I might hear a message of salvation saying You can have righteousness and assume that means You can have eternal life—for free. I could then preach a message saying Have eternal life. Have heaven for free. All you need to do is say yes. People would think Well, I love myself. I want good things for me. I want heaven for me, not hell. So, I say yes. But then they’re never transformed. 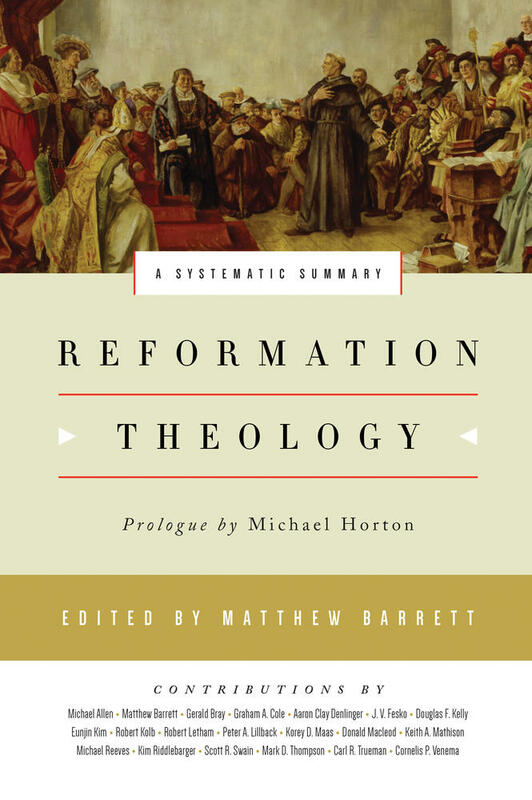 The Reformers never took justification out of union with Christ. Martin Luther said through faith in Christ, we receive the righteousness of Christ, or rather, we receive Christ himself. By receiving Christ himself, we receive his righteousness and his Spirit, who transforms us—meaning that if you’re united with Christ, and therefore have the righteousness of Christ, it is impossible for you not to be transformed. 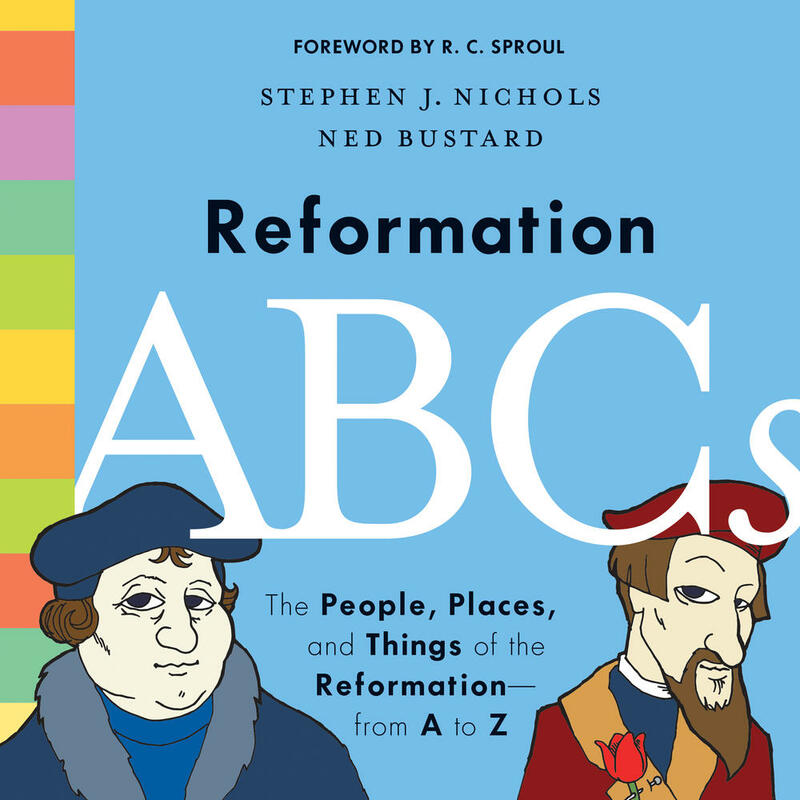 This accessible introduction to the Protestant Reformation answers eleven key questions raised by the Reformers, arguing that the Reformation remains vitally important for the church and is still relevant to our lives today. That’s a key misunderstanding of justification that was thrown out by the Roman Catholic Church to the Reformers. If you preach salvation by grace alone, there will be no motivation for holiness. John Calvin was the first to respond to a Roman Catholic cardinal about this very clearly. He said, You’ve taken Christ out. By being united to Christ, we don’t have some abstract blessing called heaven. We have his righteousness and we have him. We want to live his life, we have his Spirit who transforms us into his image. 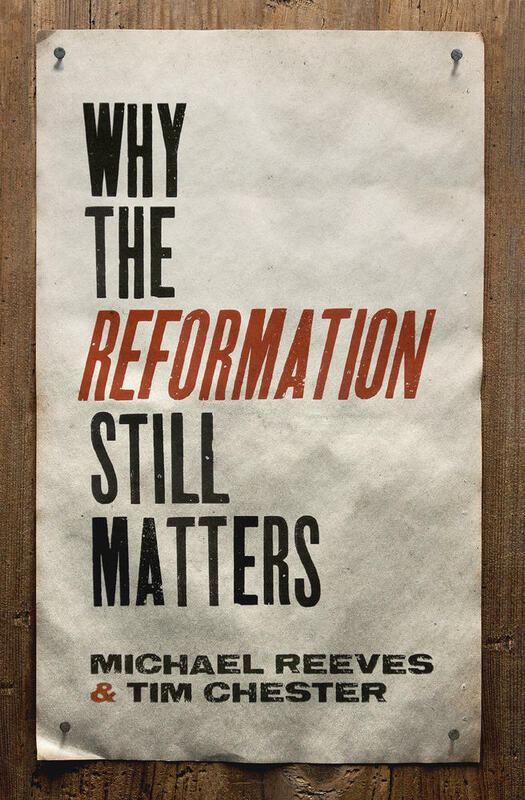 Justification was never taught by the mainstream Reformers as something that could leave you untransformed.